Enquire about magazine back issues & about our 12 month subscriptions. If the sale or news is listed on the front page it is still current no matter how far down the list. Mon - Fri 10am - 5pm. Thurs 10am - 7:30pm. Sat 10 - 4pm. *not available on all items. For example: on heavy discounted,Trade or some items below RRP. 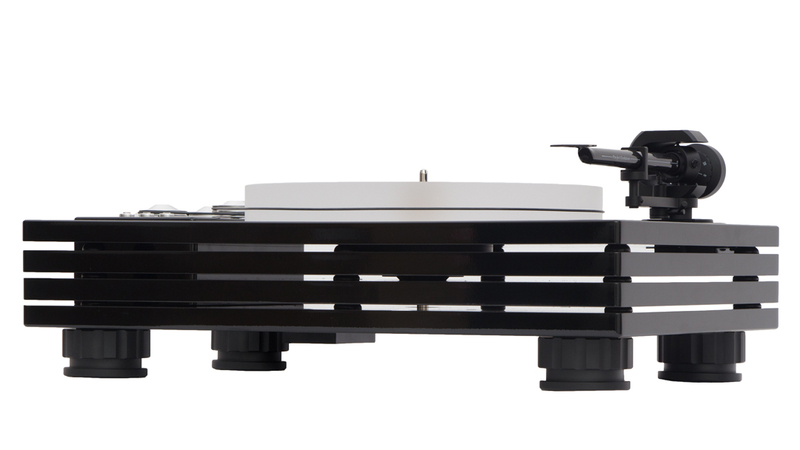 THE MUSIC HALL MMF-11.1 TURNTABLE, LATEST FLAGSHIP, IS A 2-SPEED BELT-DRIVEN AUDIOPHILE TURNTABLE, FEATURING THE UNIQUE QUADRUPLE-PLINTH CONSTRUCTION ORIGINATED BY MUSIC HALL. 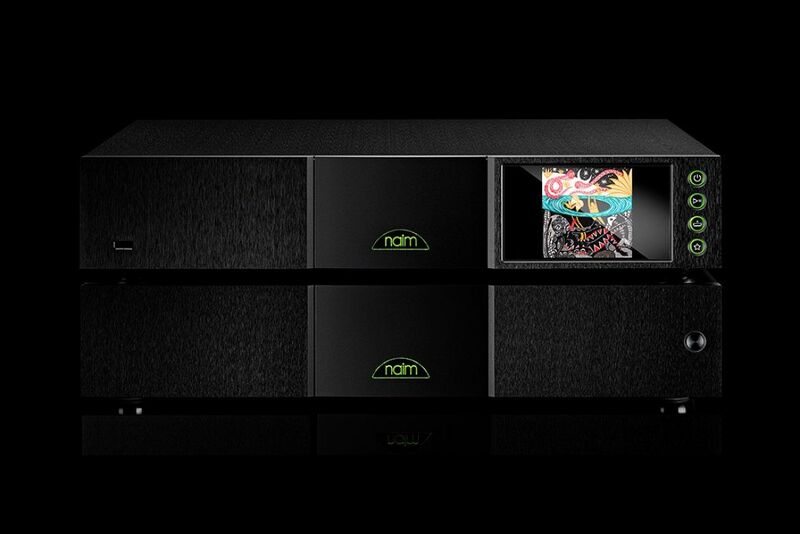 Naim has released four new Uniti streaming platforms: the Core, Atom, Nova and Star. Database: The Uniti internal databases allow transfer of your music library to your preferred storage devices. 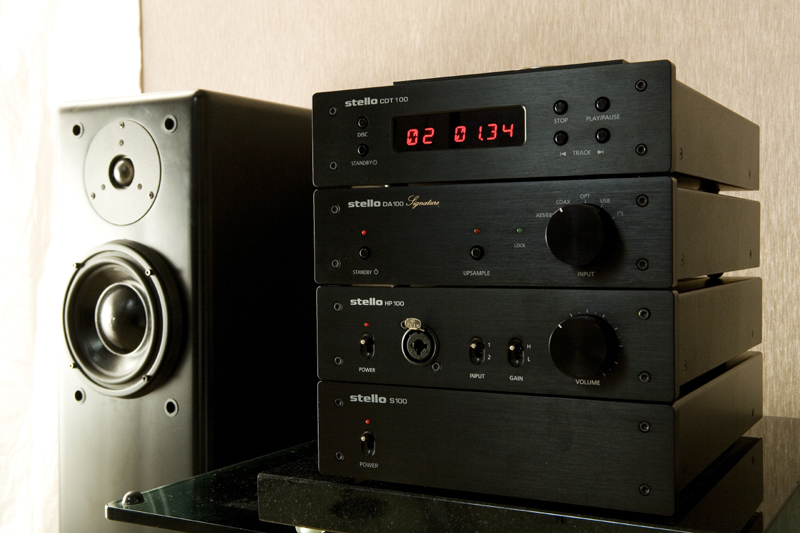 Amplification: Class AB amplification is utilised with technology derived from the NAIT integrated amplifiers. Hardware: The Atom, Star and Nova now feature a 4th Generation 40bit SHARC DSP processor, the ADSP 21489 capable of 2700 MFLOPS running at 450Mhz. HDMI: The HDMI inputs on Uniti Atom, Uniti Star and Uniti Nova are galvanically isolated. 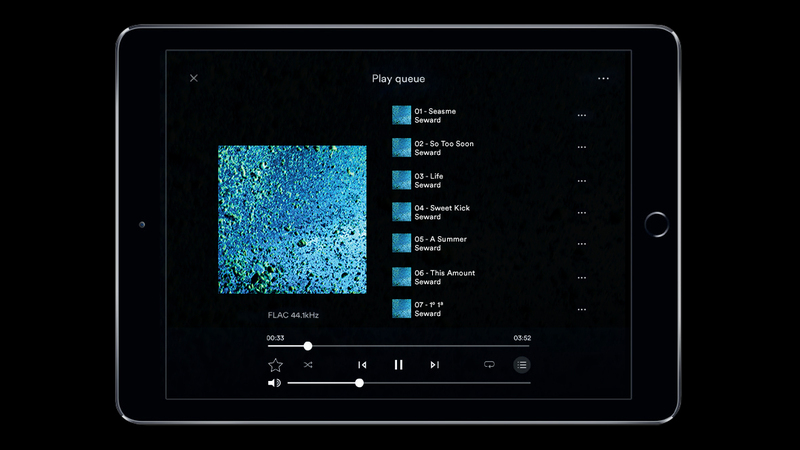 You’re in control: Meanwhile, the players can be controlled via the supplied remote control or via the Naim Control app for iPad, iPhone, iPod and Android. 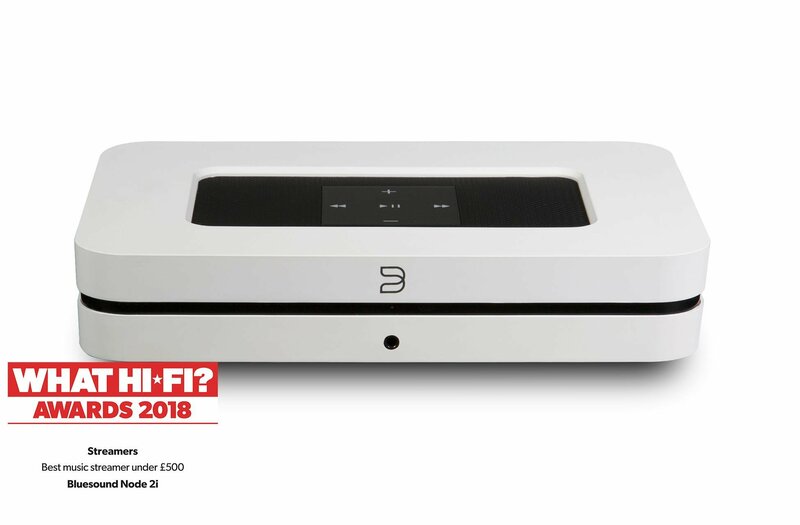 Other features: …include GoogleCast for Audio, TIDAL, Spotify, AirPlay and Apple Music support Internet radio, Bluetooth (using aptX HD), a SD-Card slot (Uniti Star & Uniti Nova only), TOSlink and COAX connections, 3.5mm inout for DAPs, a fine level output for external power amplifiers, multi-room support and a headphone socket. 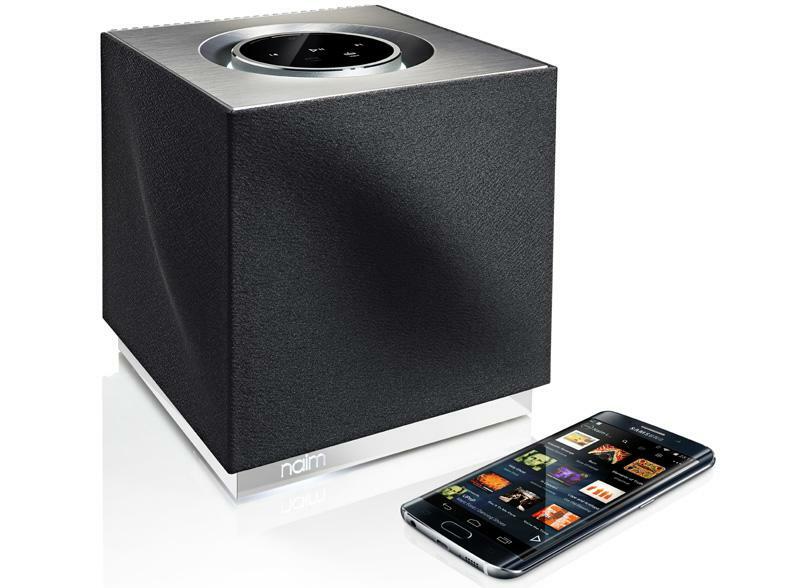 In terms of power, into 8 Ohms, the Uniti Atom offers 40W, the Uniti Star offers 70W and the Uniti Nova supports 80W. Bluesound is not a computer company masquerading as an audio company. 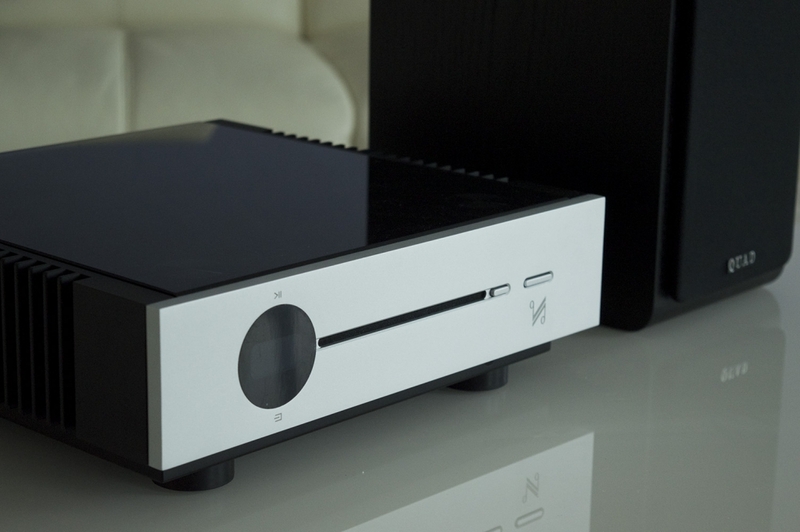 Visually, the M-ONE is almost identical to the M-DAC+; Audiolab’s flagship DAC component. It sports the same compact aluminium case, small enough to sit unobtrusively on a desk, table or shelf, with the same central OLED display and elegant dual rotary controls. But while standalone DACs need a separate power amp to drive a pair of speakers, the M-ONE packs high quality stereo power amplification, as well as a preamp facilities for analogue and digital sources, into its diminutive chassis. 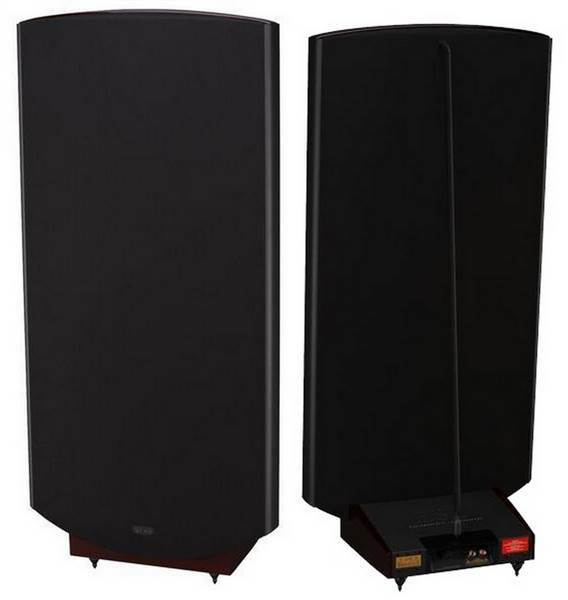 In any case, the talented Diamond 220s will likely be the jewel in the crown of any budget – or even mid-range – set-up. Would we go as far as saying they’re one of the best hi-fi products you can buy. "A brilliant-sounding speaker with a neat design that also became an Award-winner, ending the two-year reign of the Q Acoustic 2020is. It’s going to be tough knocking the Diamonds off their perch!" The original Audiolab 8000A integrated amp was a landmark product when it was introduced in the early 1980s. It single-handedly established the Audiolab brand, and set new standards in build, features and sound quality at the time. There’s something reassuringly familiar about the new 8200A, too: It mirrors the original’s clean-cut functional appearance and retains a fair chunk of its electronic engineering principles. A slim line USB DAC featuring 24bit/192kHz resolution – small package, big performance! 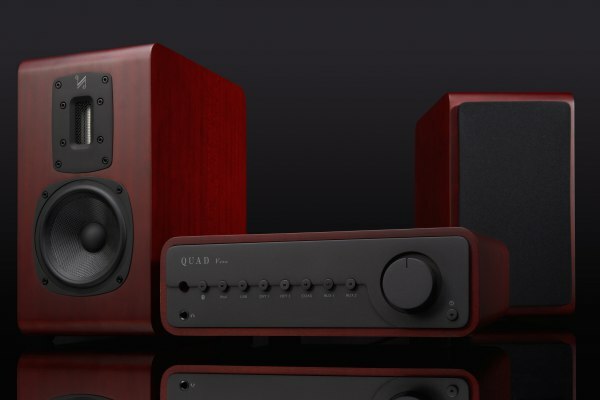 We will be promoting a Quad Stereo System comprising of the Vena integrated amplifier and S-1 bookshelf speakers with some heavy discounts to you, our Quad customers. That's a massive $950 saving while stocks last. 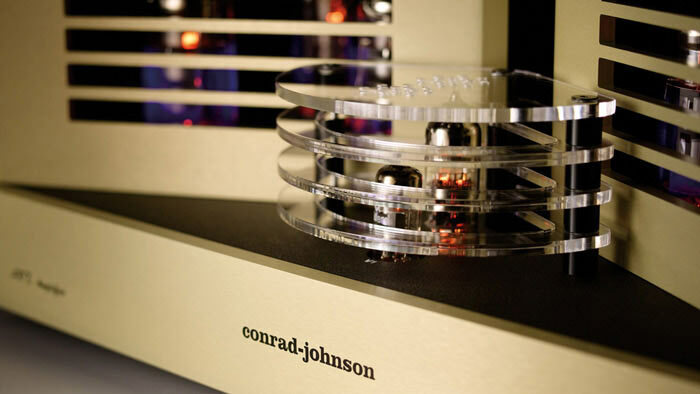 For more than 4 decades, Conrad Johnson vacuum tube preamplifiers have set the industry standard for performance, garnering worldwide acclaim and a place in many a reference system. Since the first CJ amplifier, the MV75 of 1978, c-j vacuum tube and solid state amplifiers have defined the state of the art. Their line features power amplifiers to fit nearly any requirement. 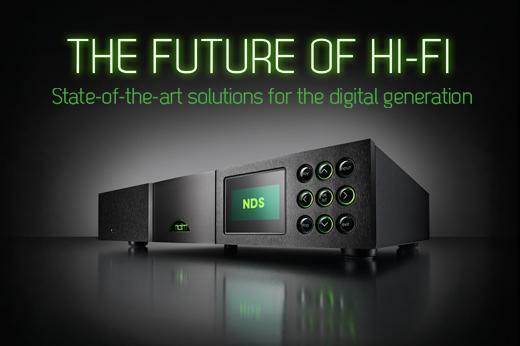 The new NAD D 3020 V2 HybriDigital Stereo Amplifier incorporates the latest high-speed digital technology along with Phono input for Vinyl playback. 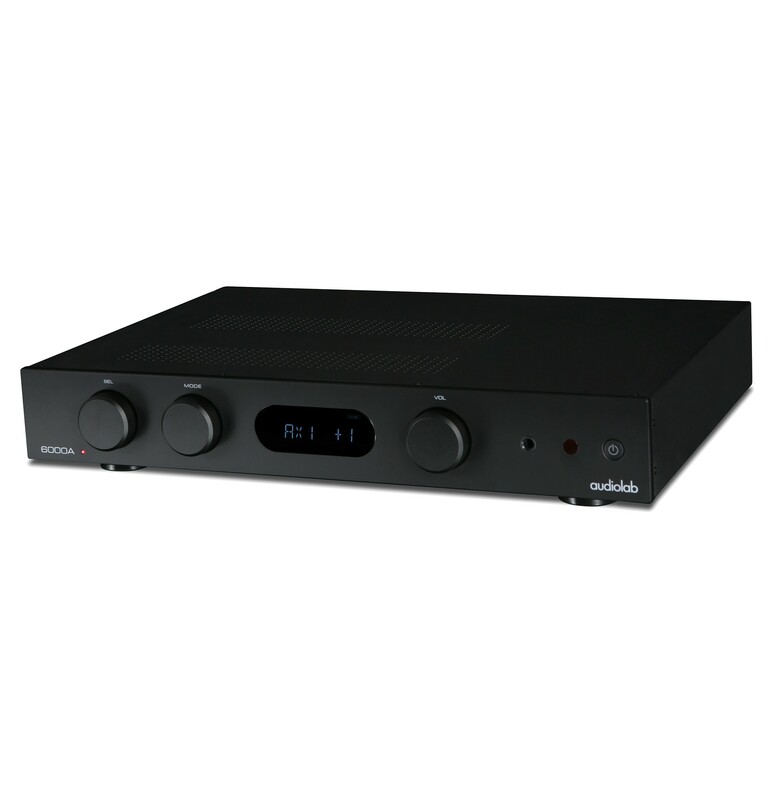 The D 3020 V2 powers up to 30 Watts to two channel and features aptX Bluetooth Technology, MM Phono input, Optical and Coaxial inputs, Line inputs, Subwoofer Output and separate Headphone Amplifier. The Vandersteen Quatro speakers provide enhanced performance by combining the 3a Signature and a pair of 2Wq's in a more esthetically pleasing enclosure, simplifying the setup procedure and presenting a less imposing presence in the room. The Vandersteen Quatro has many of the same attributes as the Model 5 without the cost of the veneered cabinet. Enhanced performance is due to 11-band room compensation controls in each speaker allowing bass optimization in virtually any position in the room. Beautifully designed and available in three different finishes like piano lacquered black, white, or rosewood, the skillfully veneered, one-piece curved structures make the focal point of any living room. After taking a new approach to ribbon tweeter design using a unique sandwich formation, an exceptionally robust, high power speaker has been engineered, yet with the delicate sound conventional ribbon speakers are known for. Unlike conventional tweeters where the voice coil motor is attached separately to the diaphragm, Quad's Z Series ribbon tweeter is both the diaphragm and the motor system.This results is a unique combination of delicacy, smoothness and hear-through performance that helps make your music sing. 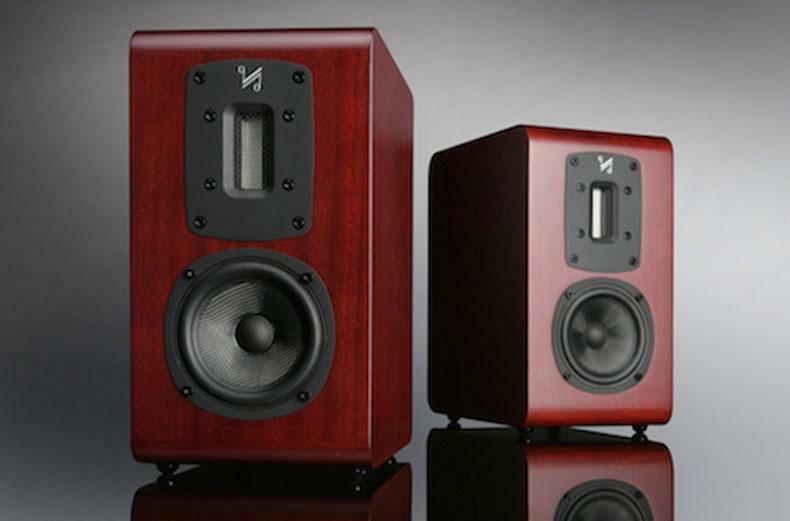 The Diamond 9.1 is the classic king of the affordable bookshelf quality speaker. The diamond 9.1 is now in stores in limited numbers and only in Black with this low low price. "These delightful speakers have twice won Awards in their price category, and in 2005 were our Product of the Year in the stereo speaker category – an achievement not to be sniffed at!" 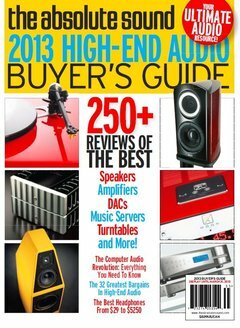 "Best stereo amplifier up to £500, Awards 2013. A potential game changer. We hope other manufacturers take a brave-pill and produce amplifiers as innovative as this"
he Audiolab 6000A is an integrated amplifier featuring separate pre-amplifier and power amplifier stages. The 6000A has four Analogue inputs including a dedicated phono stage for MM cartridges, as well as four digital inputs (2 x coax and 2 x optical) providing connections for CD players (for example the 6000CDT transport) and other digital sources. Did you like the M-DAC but wish it had a better power supply? Well that is what you are getting with the M-DAC Plus. And more! 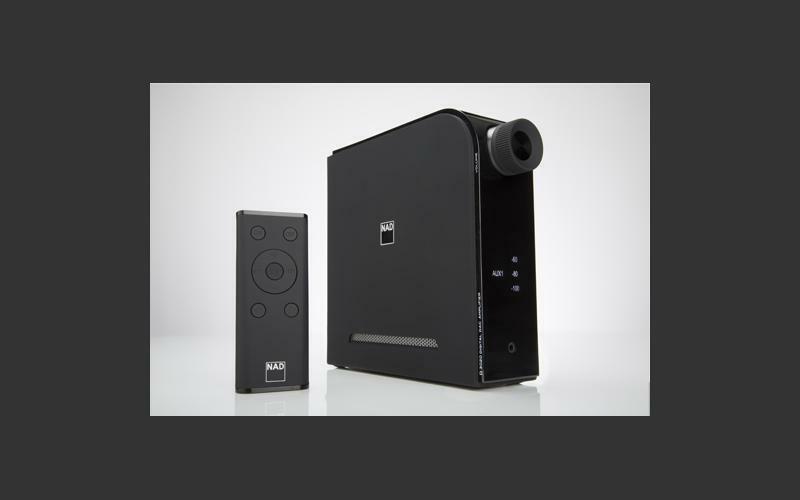 The Audiolab M-DAC Plus+ retails for $1990.(RRP). We now accept PayPal (and direct bank deposit). PayPal is an acquirer, performing payment processing for online vendors, auction sites, and other commercial users, for which it charges a fee. The fee depends on what currency or payments the seller is using. 143 million buyers worldwide look for PayPal when shopping online. 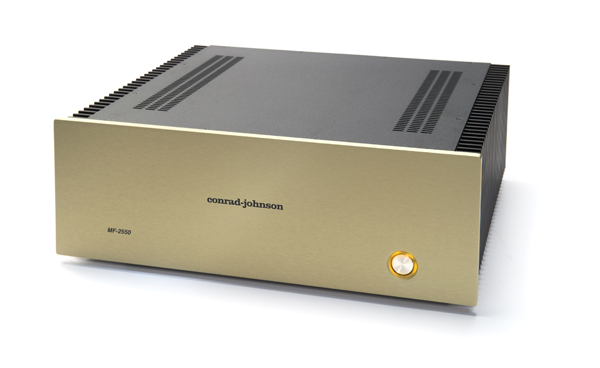 This year we celebrate the 30th anniversary of conrad-johnson’s design and manufacture of solid-state audio components that just sound right. 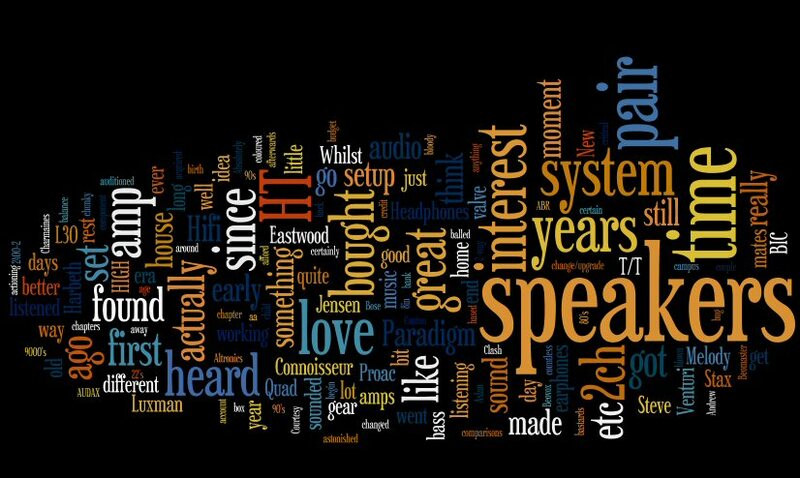 Conrad-Johnson’s dedication to the manufacture of audio components that “just sound right” continues to be recognized by the audio press with awards, recommendations, and highly positive reviews. In the March 2015 issue of The Absolute Sound, the ART mono-block power amplifiers and the ET3, ET5 and ART preamplifiers all are listed in the Editor’s Choice Awards recommendations. From Hong Kong, the ET5 and LP260M mono-blocks received 2014 Overall Performance Awards from Super AV. 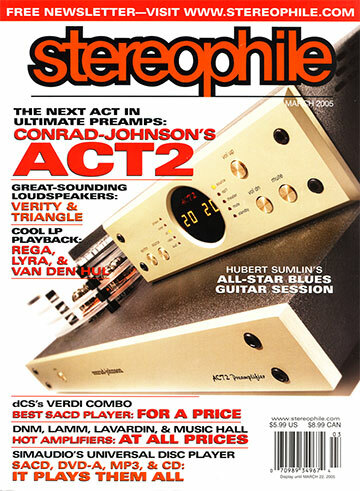 The April 2015 listing of Stereophile’s Recommended Components continues to rank the Classic Sixty as a Class A recommendation. 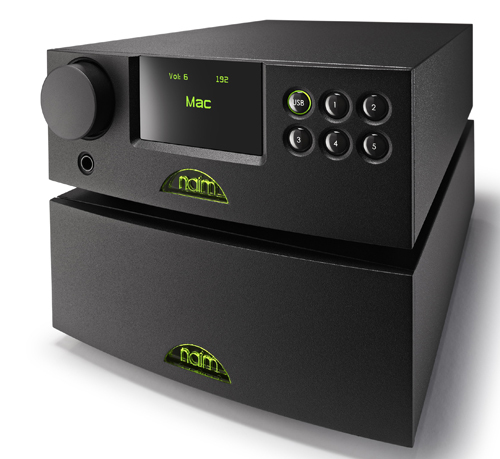 The Australian NAIM Audio Experts - New NAIM MU-SO Qb now available in store. Controlled by a powerful audio brain, Mu-so Qb is alive with custom-made features all designed in Naim's audio laboratories in England. It’s a true feat of sound engineering. From the contours of the glass-filled polymer casing to the bass radiators that help create huge low frequencies – every millimeter of space has been used to great effect. Simple to control and easy to connect, Mu-so Qb generates a staggering 300 watts that unmasks your music with a sound that defies size. 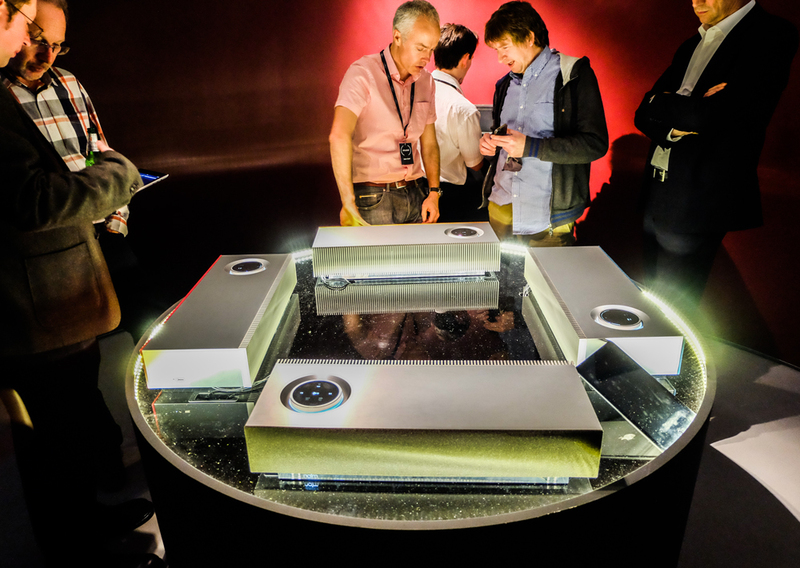 Alan Sircom from Hi-Fi+ gives his first impressions of the Naim Mu-so Qb. 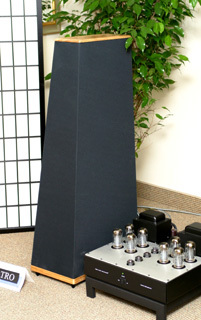 Quad 25L Classic Series Floor Standing Speakers, 91db 250 Watts RMS. 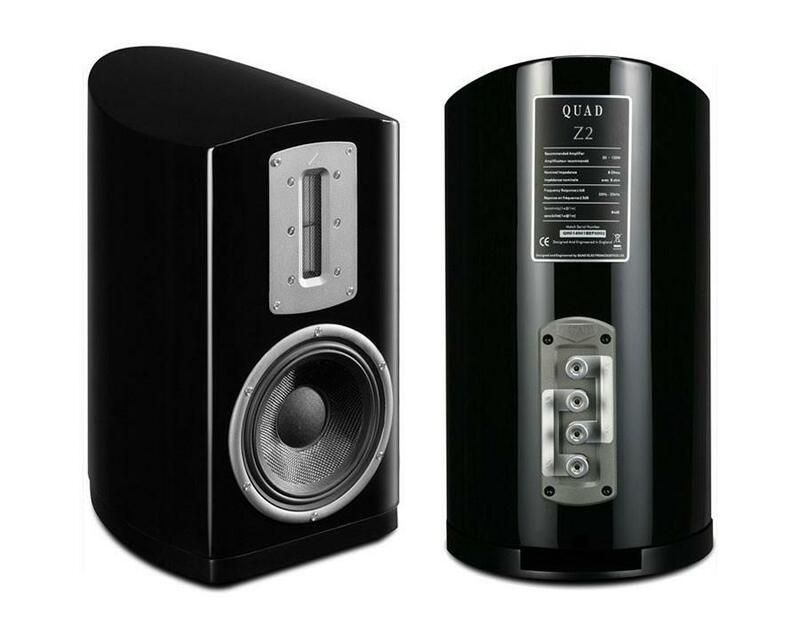 Quad 23L Classic Floor Stand Speaker, True 3 Way Speaker System 88db 200watts RMS. 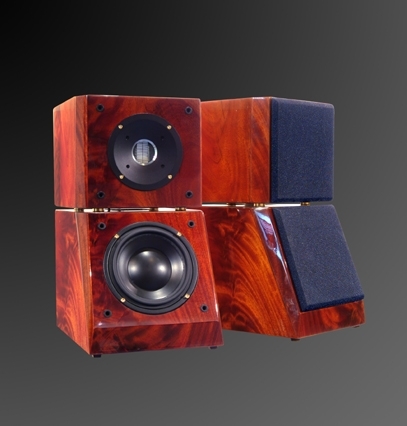 Quad 12L Classic Bookshelf Speaker System, True Monitor Speakers 87db, 150 Watts. 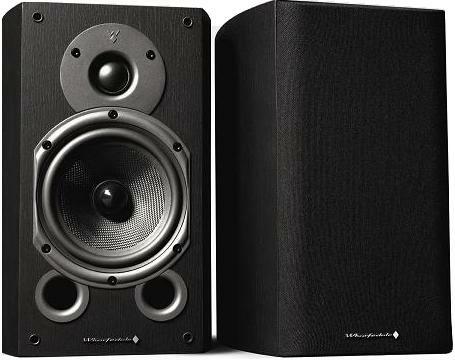 Quad 11L Classic Bookshelf Speakers a True Professional Choice. This is a Run out sale - once they are gone they are gone. Limited numbers of pairs and Colour's finishes available. The QUAD Artera Series' styling incorporates a completely fresh design approach while still staying true to QUAD’s legendary tradition and functionality. With textured aluminium front panels, thick glass top and CNC routed heat sinks either side, the Artera's housing offers a beautiful yet rugged structure, which also deters any unwanted vibration interference. The front panel of the Artera Play is finished with an ultra-intuitive touch-sensitive control, with quick access to playing your prized music collection. AS you would expect, the Artera Play beautifully complements the sonic realism and power of Artera Stereo. Designed to be operated by even the least tech savvy user, Artera Play features a simple interface and ultra-sleek design, the inspiration of consultant designer Rodney Mead who is the man behind the Industrial Design of such QUAD classics as the 606. 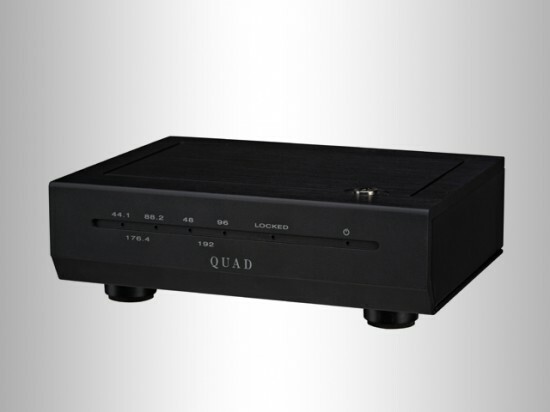 QUAD USB D-1 DAC Link now on @ 50% OFF! QUAD DAC Link With the increased popularity of computers as source, this Link D1 USB DAC allows consumers to enjoy listening to digital music sources from a computer (Windows or Mac) via USB connection. This device supports sampling frequencies ranging from 32kHz to 192kHz and incorporates a high quality digital-to-analogue converter (DAC). It can also serve as an USB interface simply to convert the data of music files from your computer to SPDIF signal for use with outboard DACs." That's a massive 50% saving while stocks last. 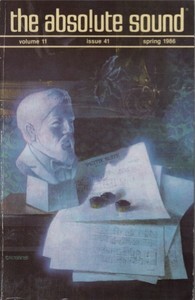 In the mid-seventies, two economists, friends and serious audiophiles - Dr. William Conrad and Dr. Lewis Johnson - were highly dissatisfied with the commercially available equipment of the time and were also perplexed and challenged by the readily apparent sonic differences among components in their own systems. What made these two classic tube systems sound so different? Could the virtues of each be somehow combined? Not content to merely speculate on such issues, conrad and johnson decided to systematically investigate by developing and refining a vacuum-tube preamplifier. 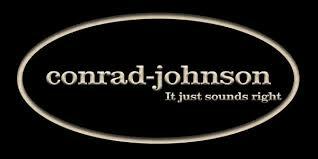 It has come to our attention that certain third parties have been offering "Conrad Johnson" products in Australia. These products are NOT official and are often imported from overseas markets. As such they will not provide you with the optimal user experience that a specifically manufactured local version of the product will. We, Caxton Audio in Brisbane and Sound Reference in Melbourne, are the Sole official importers, exclusive distributor and dealers of CJ gear (Since 2004) in Australia. To get the official export model made exclusively for Australia (CJ specifically print "Export Model" on the box so it is easy for a customer to be aware) give us a call today - don't get caught out with a cheap knock off or potentially tampered with gray import by going to a "back alley" dealer! 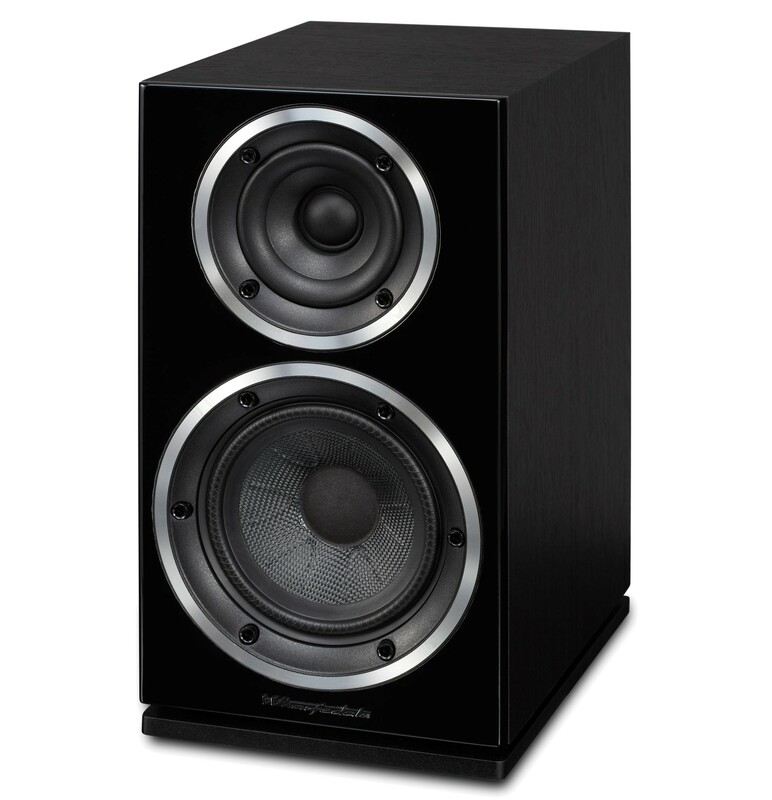 The Diamond 10.1 replaces the 9.1 as the king of affordable bookshelf quality speaker. Only when the acousting tests are deemed truly satisfying are the loudspeakers designs signed-off for production, ensuring that each speaker model fulfils its eventual owner's dreams of musically enjoyable reproduction from Britain's Most Famous Loudspeakers. 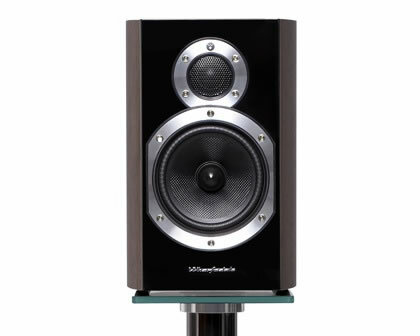 Huntingdon, England -- Wharfedale, Britain's most famous loudspeaker brand, celebrates its 80th anniversary this year. To mark the occasion, one of Wharfedale's best-loved speakers from decades past is returning in enhanced, limited edition form. 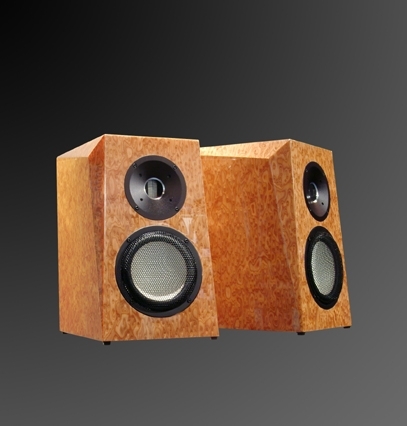 Introduced in 1967, the Denton exemplified Wharfedale's twin edicts of quality and value, balancing fine craftsmanship, natural sound quality and affordability inside a compact loudspeaker that was bought in its millions right across the globe. Successive Denton designs ran until the late 1970s, at which point the famous Denton name was confined to loudspeaker history... until now! Re-imagined by legendary loudspeaker designer Peter Comeau, the Denton 80th Anniversary Edition remains true to its illustrious namesake whilst making the most of modern materials and manufacturing techniques to deliver a speaker that is fully equipped for the 21st Century. 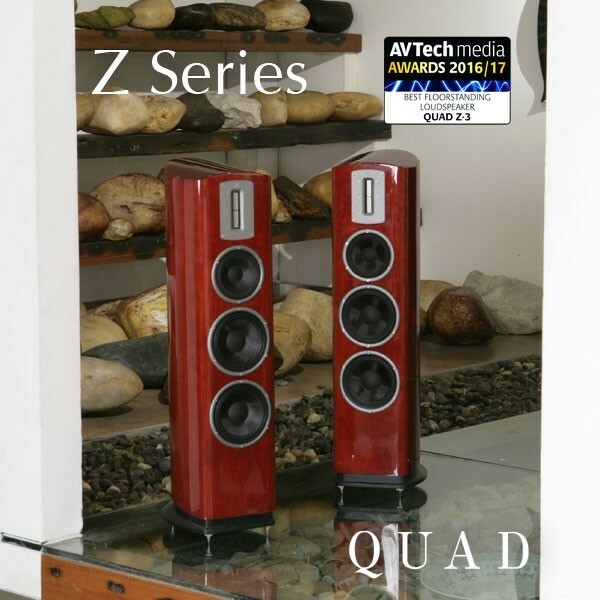 Now into its 79th year, Quad is celebrating with the launch of its brand-new speaker range: the S Series. The new line has just been released and is available in store now. AudioLab Special on the NEW M-NET with BONUS system purchase deals. Great with a M - DAC. 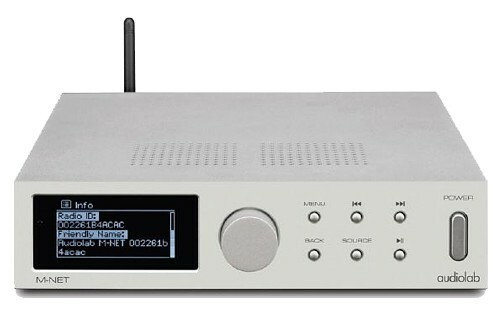 ‘Adding even more versatility to its multi-award-winning LAB Series, Audiolab’s new M- NET networkable streaming player is expressly designed to partner the Audiolab M-DAC or Q-DAC allowing both internet radio services and local media from devices such as NAS drives and local PCs or MACs, effectively expanding the capabilities of the M-DAC or Q-DAC to include streaming media either via Ethernet, Wi-Fi or USB input', said Tony Ingrisano, of AVR. 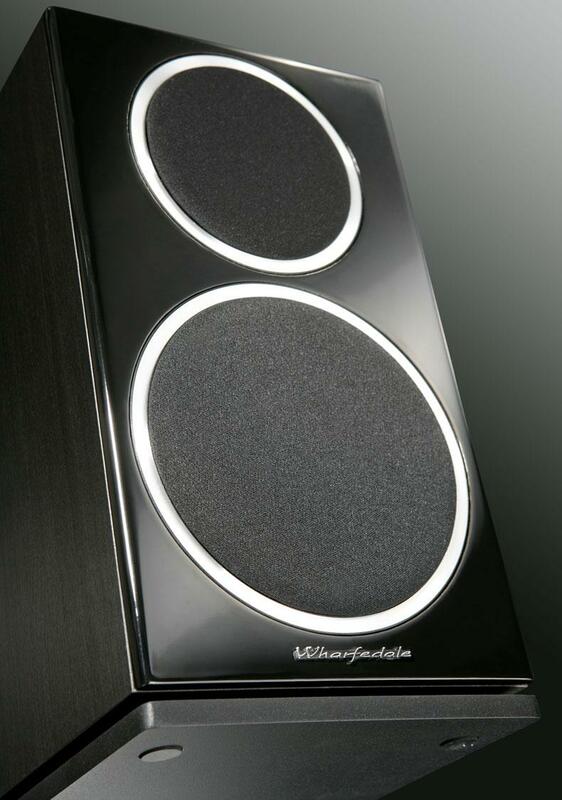 The Audiolab M-NET retails for $869.99 (RRP). We also have a super System deal for a very limited time only. 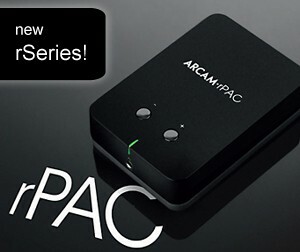 Buy a Q- DAC with a M-PWR and receive one new Audiolab M-NET for just $399. 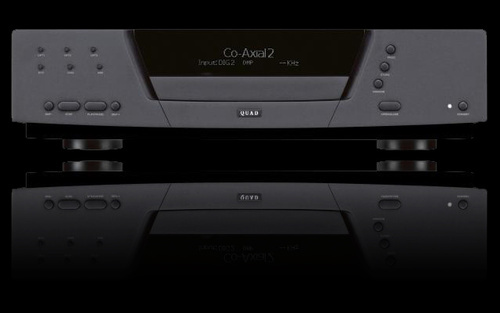 You’ll probably already be aware that the Audiolab 8200CD is brilliant as it took the Product of the Year gong in the CD players category, in the 2010 Awards. If even that high praise falls short of convincing you of the Audiolab’s quality, its performance against its fiercest rivals should seal the deal. 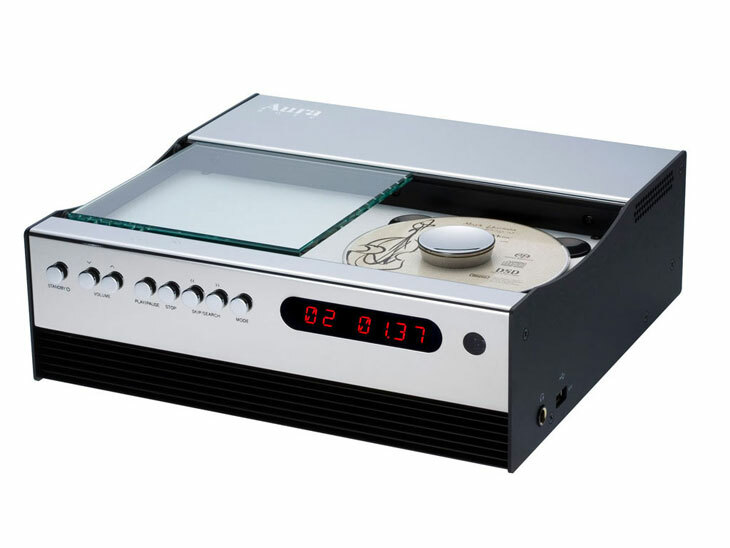 The CD player use ESS Technology's 32-bit Sabre DAC to handle all digital sources, and can handle formats up to 24-bit/96kHz via their USB connection, with a read-out of bit depth and sampling frequency on the display panel. 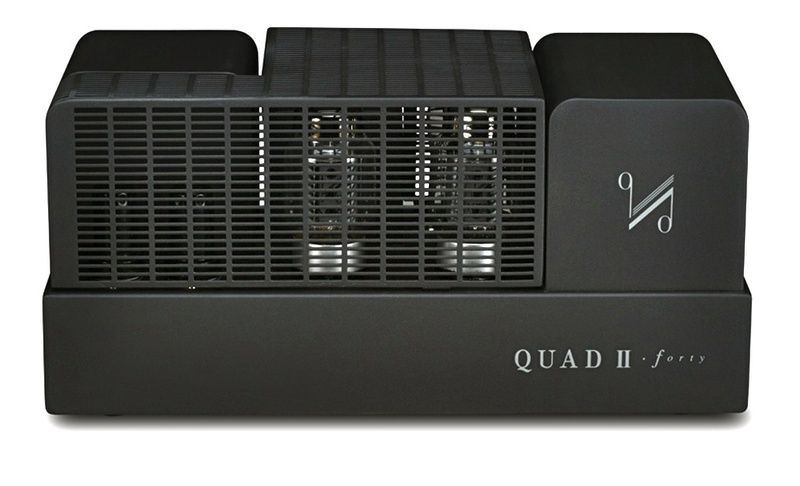 The Quad II Series is based on the original Quad II amplifier, originally created by Peter Walker in 1953. Not only are these some of the finest sounding valve pre/power combinations available to date, but the genuine heritage and craftsmanship of the original has been preserved in its exquisite styling. 2015 sees the launch of our new Lancaster Gray finish, a new modern, yet classically Quad styling. The UDP-1 digital player, that we enjoyed so much, was a big success for the conrad-johnson / McCormack design household and after several years the new must have 'digital front’ end has arrived and we are delighted to report the emergence of a new digital replay component the DP-2 does, without a shade of doubt, improve on the UDP-1 digital player. The main drive unit is a 100mm PP cone with a powerful, low-distortion ferrite magnet system, coupled to a finite element analysis-designed suspension system. The tweeter is a 50mm vertical planar magnetic ‘ribbon’ device. The choice of tweeter is critical, because the tweeter lends the whole speaker its essential character and integrity. In this context, the tweeter’s strengths of superb dynamic contrast and accurate tonal colour are well matched to those of the main drive unit. 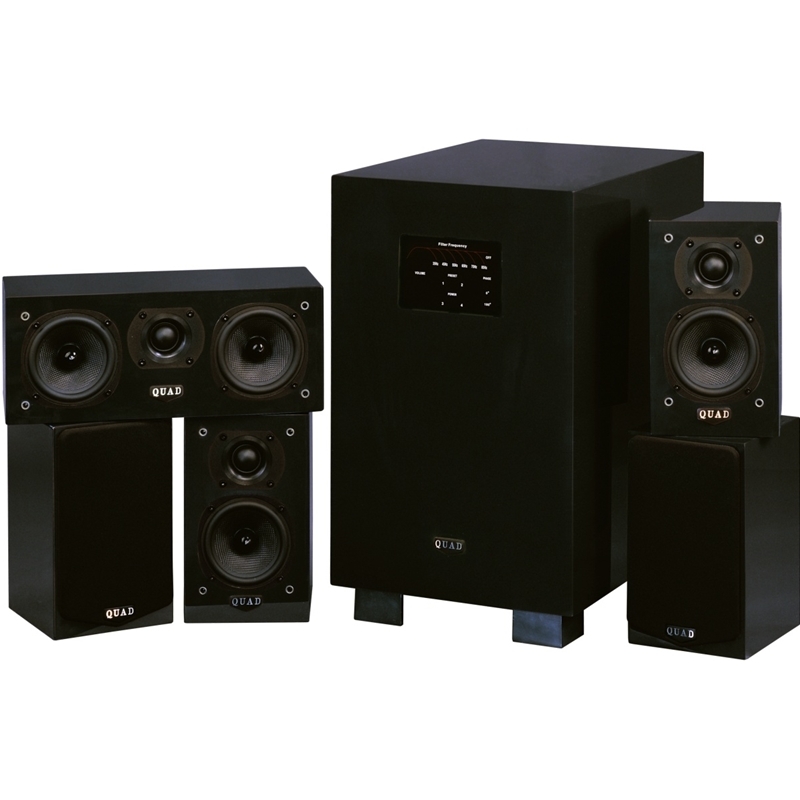 The new price rise in in effect on NAIM. So check the special offers page for new prices. We still have some floor stock which is limited to usually one of available which is also listed on the Special Offers page. 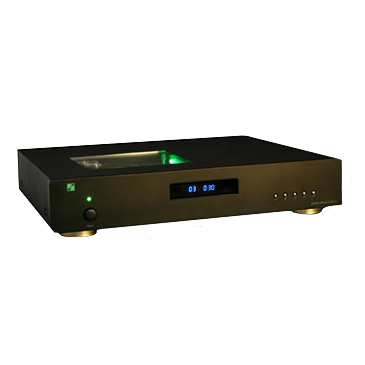 Don't see the NAIM gear on the Special Offers page you are looking for? Give us a call. We are running out the entire April Music catalogue. The special is only for current in stock items and will not be repeated. When all stocks run out the special is finished. Some models are one of a kind or only one or two in stock. Most new in the box some open cartons. Due to these Special low Sale prices we cannot offer free freight on the above items. 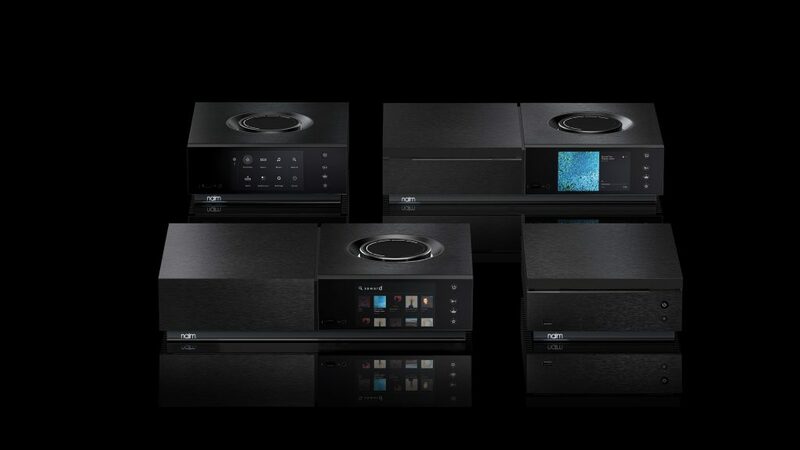 Naim says the DAC-V1 is ‘designed for the customer who uses a computer as their main source of music’: it has an asynchronous USB input, able to handle audio at up to 24-bit/384kHz, while the five S/PDIF digital inputs (BNC, 2x optical, 2x electrical) can handle formats up to 24-bit/192kHz. The NAP 100 is a dual-mono power amplifier, delivering 50W per channel into 8ohms, or 100W a side into 4ohms. Constructed from the best German speaker components. Combining JAS Audio's new high end Air Motion Tweeters. With the addition of the Accouton new top notch 7" titanium voice coil ceramic mid-range drivers. Plus an Accuton new top model of 11" sandwich ceramic bass driver. The crossover uses German Mundorf Supreme capacitors. Its sound is just amazing as Plato so much so that it beats the awards winner - "Plato" in every aspect. In Store now RRP: $39,000. New Zion PE Power Cord is a double shielded Single Crystal OFC cable. 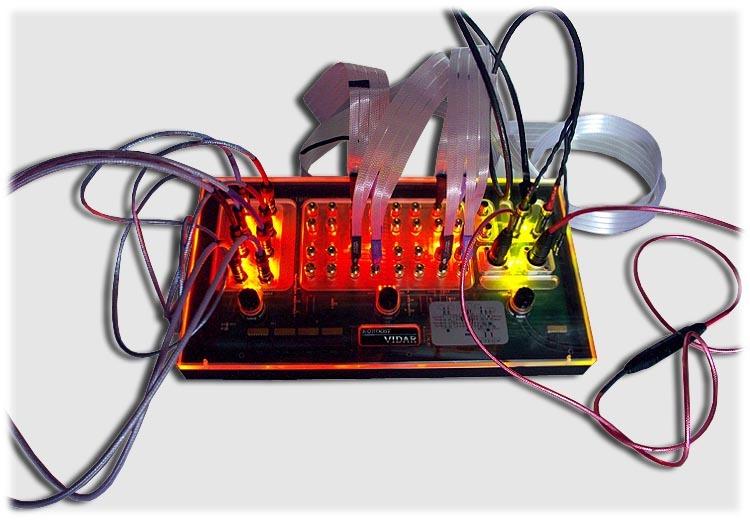 Each of the three conductors is made of 14 AWG 5N OCC/OFC (copper). Each line, neutral, and ground wire are individually insulated with Teflon. The double shielding consists of a layer of silver foil and close-lapped tin braiding providing 100% coverage for RFI/EMI avoidance. A 100% cotton cord is used in the center for resonance and vibration damping. PE is a high performance and economical cable that is capable of providing a smooth frequency response, and is suitable for most applications. rCube is a listening revolution, delivering high fidelity from a single, beautiful package that's portable and has wireless audio streaming. The Quad 11Ls have picked up more than their fair share of awards. 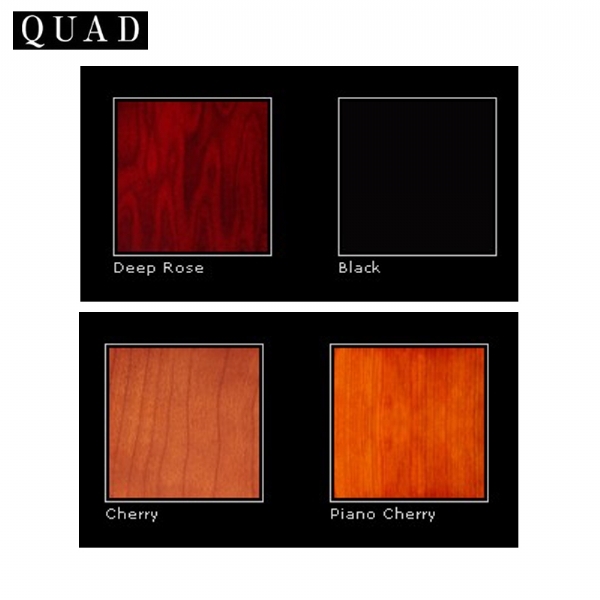 QUAD Lite speaker and subwoofer cabinets are offered in four piano lacquer finishes: rosewood, cherry, black, and silver. Build quality is exceptional. When listed stock runs out sale is over. When listed stock runs out sale is over. All items in this sale are covered by QUADS full warranty. It is possible to use your computer as a MUSIC SERVER and achieve a high end sound. With careful selection and configuration of the computer audio software the results can be outstanding. The computer soundcard can often be the weak link. Bypass the computers soundcard by using a USB audio quality DAC. Simply connect the USB DAC to your hi-fi system (using the RCA outs) or use headphones direct from the USB DAC for CD quality (16bi/44.1kHz) all DAC's support 24/ 196. EXTERNAL DAC's With headphone stage. 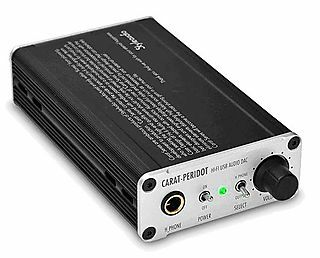 The CARAT-HD1V USB in $149 uses audiophile parts inc. TCXO for lower jitter. The New GP ( Green Power ) series of product from JAS Audio Consumes 20% less power then other Audio Gear. We have a limited special offer on the Green Power line in both Black (pictured) and silver (Think Macbook Pro finish) CD Players and Integrated Amps. 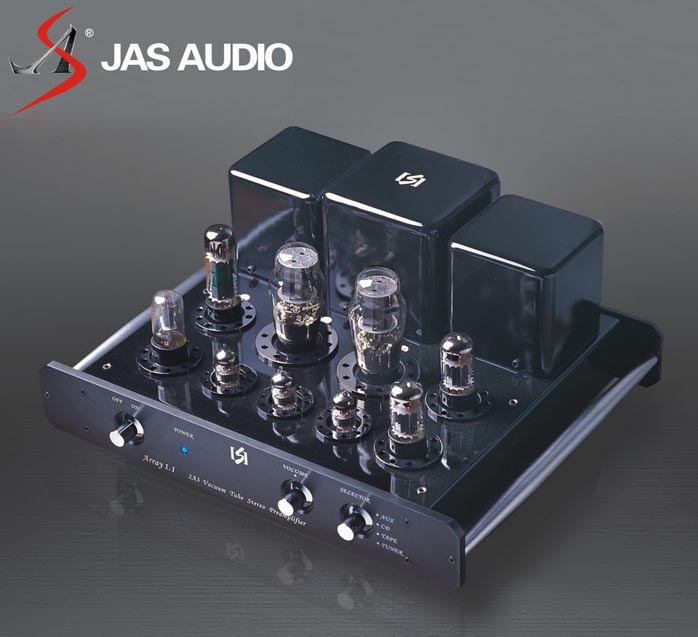 The ultimate DAC from Switzerland. Plays files up to 24/ 192 Bit Perfect. Includes remote control, volume + main output + dedicated headphone output stage. 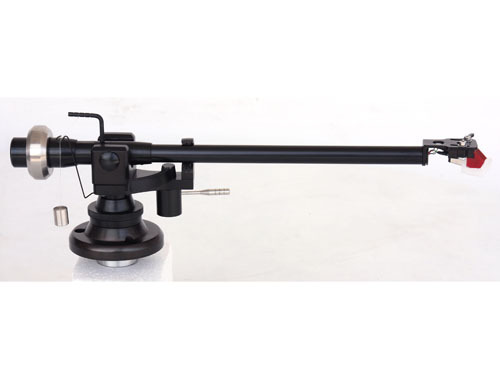 SR has launched this tonearm and its all about sound and performance. Traditionally built with its weight-and-string antiskating device, at the same time it is built using modern materials bringing this tonearm into the 21st century. 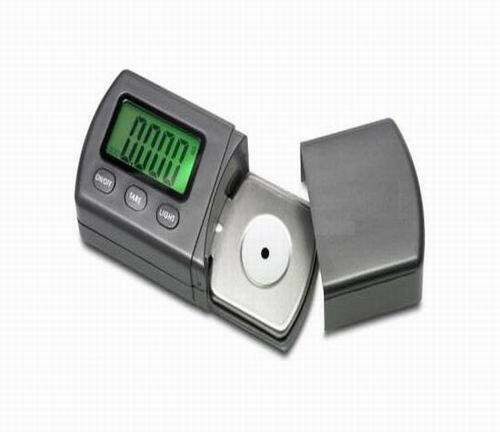 This Stylus Tracking Force Gauge is the industry standard. This simple-to-use measuring device was developed to give listeners a way to insure against the problems caused by improper tracking force settings, which include mistracking, excessive record and tip wear, and poor sound reproduction. This gauge is a highly accurate electronic instrument designed to measure the actual downward force exerted by a stylus on a record over the range of 0.001 to 5.0 grams. Each gauge is individually calibrated, and displays readings in 0.001 gram increments in order to provide a precise measurement of stylus tracking force. From Reference Recordings: Starting with analog tapes we weren't’t satisfied with early technology, 16 bit digital recordings, but soon began making HDCD (High Definition Compatible Digital) recordings, in which the process was co-designed by our own recording guru Keith O. Johnson. In the opinion of many, these are probably the best digital recordings ever. Currently we record at 176.4 kHz/ 24 bits, with HDCD, and that is what we put on our HRx discs. Like any quality recording company, we have long been frustrated by the limitations of consumer formats: LP, CD, SACD, DVD-A, etc. No one but our recording and mastering team could hear the full beauty of our recordings! The JAS range at reduced prices. Save now on some JAS items. 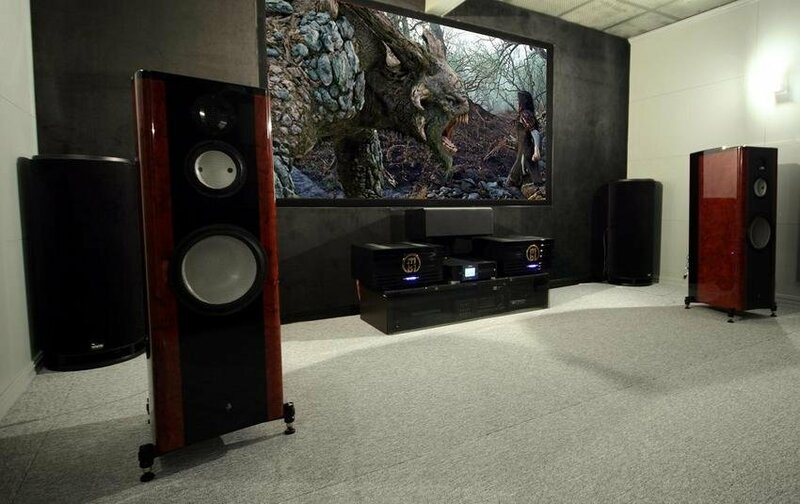 Caxton Audio, Brisbane and Sound Reference Melbourne now both offer cable burn-in with the revolutionary NORDOST VIDAR cable burn-in system. 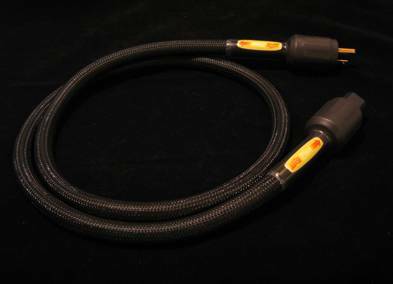 We offer a free Vidar cable burn-in service with the purchase of NORDOST MONO-FILAMENT speaker cables and interconnects. We also extend the offer to our existing Nordost mono-filament customers. $20 per pair for 24 hour top-up burn -in recommended min every 6 months. 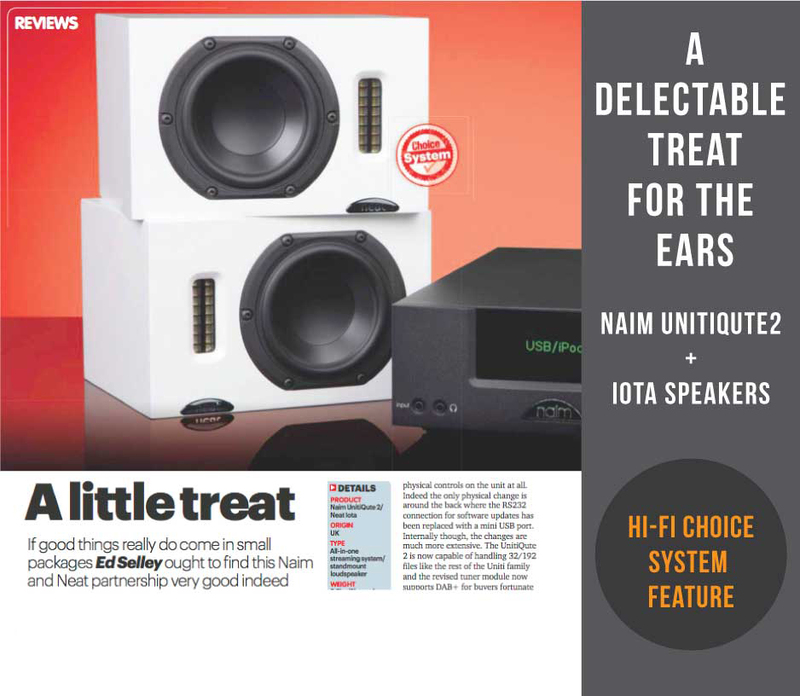 "Hi-Fi plus" Magazine "Best New Speaker"
"Hi-Fi Choice" (march) Magazine Review "Masterful"
Affordable high end audio with such features as twin ribbon tweeters and ceramic bass drivers - JAS-AUDIO speakers are "nothing short of Breathtaking".